BlackBerry Live 2013 took place from May 14 to May 16 in Orlando Florida, and CrackBerry was there in full mindblowing force. Nearly the whole crew was on the show floor manning CrackBerry Live, an ongoing event where we livestreamed interviews with folks from all over the BlackBerry ecosystem. Nestled within BlackBerry Live 2013 was BlackBerry Jam Americas, where developers got first-hand support from BlackBerry personnel, and attended all sorts of wisdom-packed sessions. Here's a quick run-down of the agenda. Tuesday morning kicked off with the general session keynote at 9 AM EST, hosted by CEO Thorsten Heins, CMO Frank Boulben, and COO Kristian Tear. Breakout sessions, labs, certifications, and showcases filled out the rest of the day. Developers had their own general session for BlackBerry Jam Americas at 1 PM. The evening capped off with a Universal Studios concert performed by Alicia Keys, Miguel, Maria Gadú, Alabama Shakes, and Cedric Gervais starting at 7 PM. Wednesday was more of the same, minus the concert and general sessions, until a tweet-up and developer community awards at 6:15 PM. Thursday hosted the usual certification programs, hands-on labs, breakout sessions, and open jam spaces as the other days, before tapering off at around 3:15 PM. BlackBerry Live 2013 was extremely important. It was the first BlackBerry conference since BlackBerry 10 had launched, and hit just before the Q10 arrived in America. 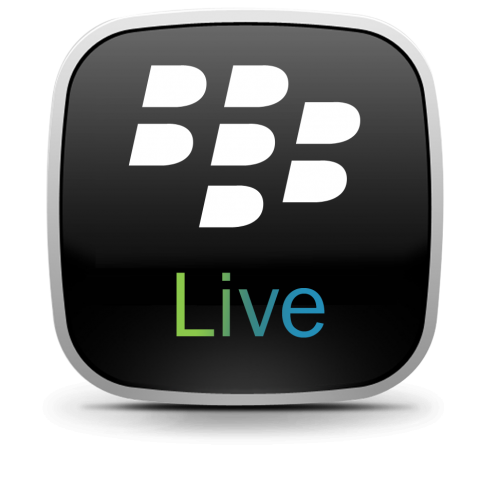 BlackBerry Live 2013 Recap: BBM Channels, cross-platform BBM, BlackBerry Q5 and CrackBerry Live shows galore!